The New Jersey Vietnam Veterans’ Memorial Foundation will host its annual Veterans Day Ceremony at 11 am on Friday, November 11 at the Memorial, 1 Memorial Lane, Holmdel, NJ. The event is open to the public, Veterans, and their families. 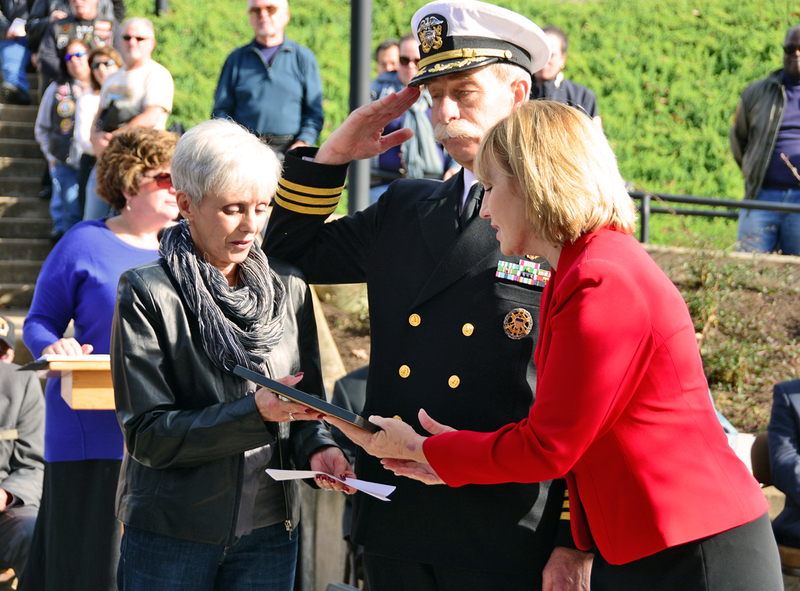 Each year during the Veterans Day ceremony, five Veterans are inducted into the Foundation’s In-Memory Program, a special recognition that honors those who served and later died as a result of complications from their Tour. The Museum will remain open until 4:00 pm following the ceremony.